Now you can get the popular E-Force Supercharger for your Pentastar equipped JK! 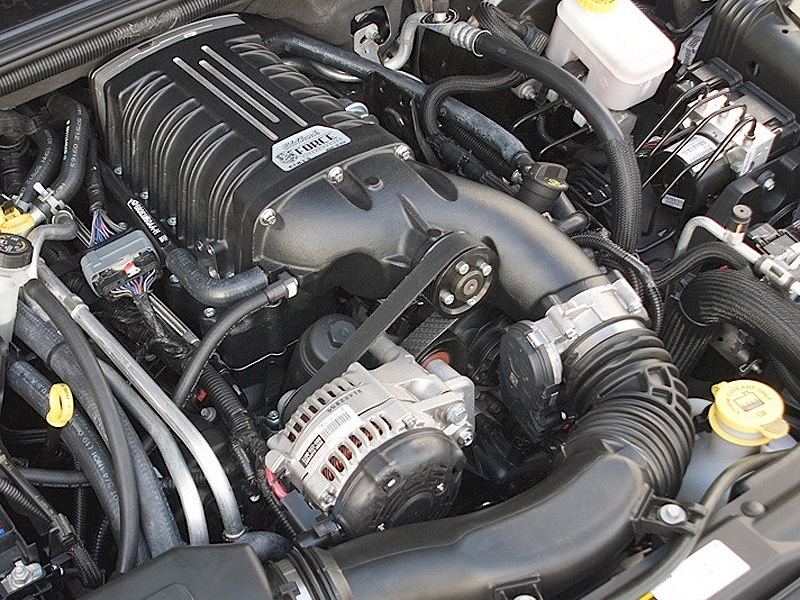 This E-Force Supercharger system is designed exclusively for the Pentastar 3.6L V6 engine. It is designed to increase torque for improved towing and off-road performance when you need it the most, while retaining great daily driving manners. It has been designed from the ground-up and utilizes the Eaton 1320 TVS rotor assembly for maximum efficiency in a compact package. The manifold assembly also features a dual pass intercooler for reduced air temperature. 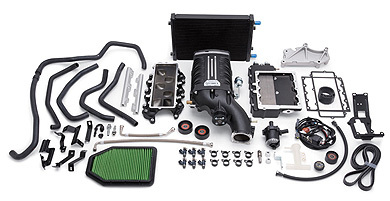 The Edelbrock E-Force Jeep Supercharger system is not just a performance upgrade, it also features great looks! 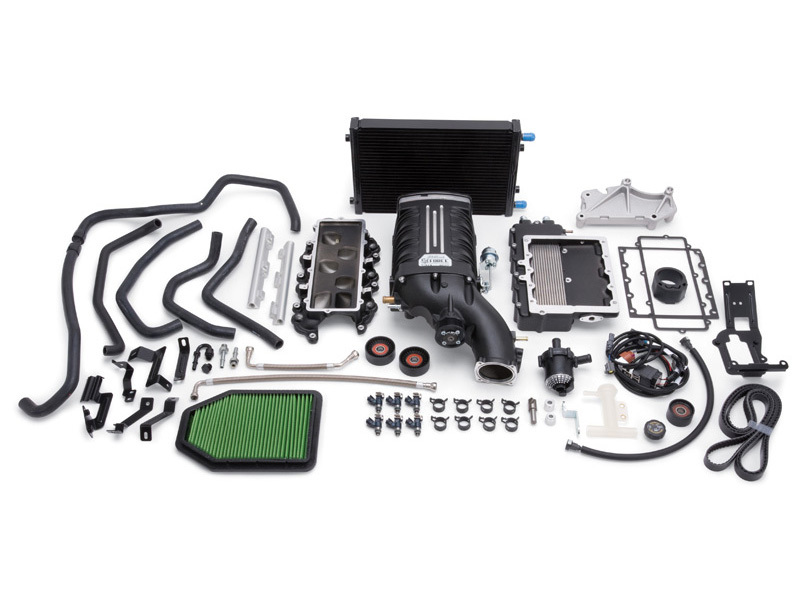 The supercharger assembly is black powder coated for durability with machined highlights for a unique appearance that will give your engine compartment a distinct look. Our Jeep supercharger assembly features a unique design that allows access to OEM oil filter for no hassle filter changes and a simplified installation. NOTE: Kits Require Tuning for a Complete Installation.